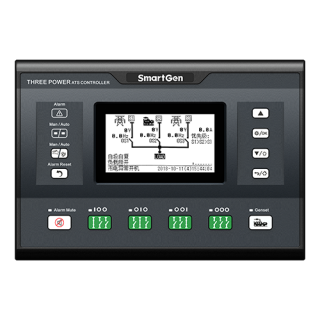 MGCP100M series diesel engine control cabinet integrating digital, intelligent and network techniques, is used for automatic system of single diesel engine. 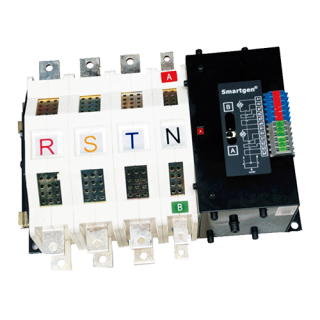 It can carry out functions of local start/stop, remote start/stop, data measurement & display, alarm display and etc. The control cabinet has remote monitoring module port. 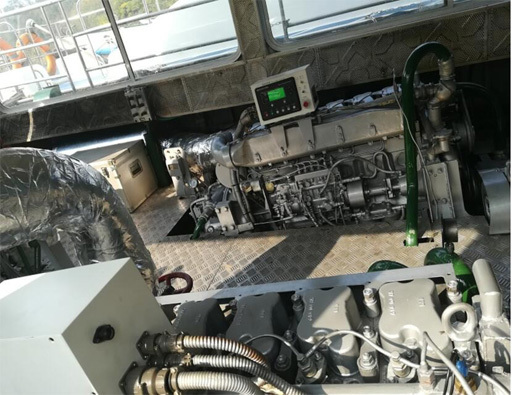 With the help of CANBUS it can connect with HMC6000RM remote monitoring module to remote monitoring and carry out remote start/stop of the engine, data display, alarm display and other functions. 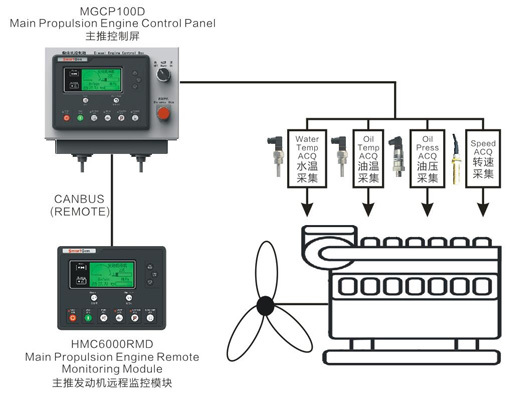 The control cabinet can realize data and operating state display of engine via HMC6000A controller. 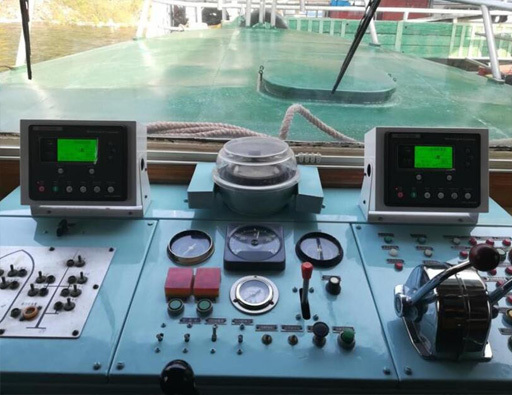 The controller main screen displays tachometer, temperature, oil pressure and battery voltage. 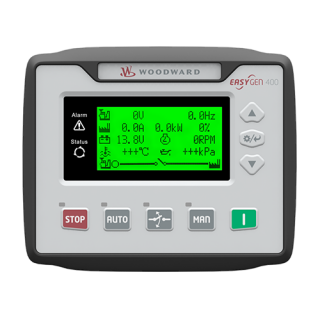 The data screen includes engine parameter screen, alarm screen, event log screen and other information. 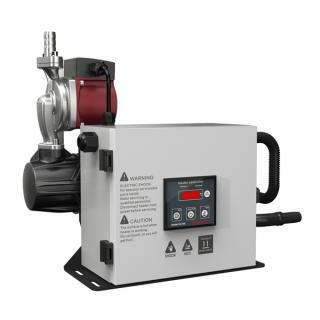 The status page includes status of engine and power supply status, such as speed, water temp, oil pressure, battery voltage, charger voltage, run time and start times. Alarm screen can display the details of the current alarm. Event log can circularly record 99 data and the user can inquire the record on-site.